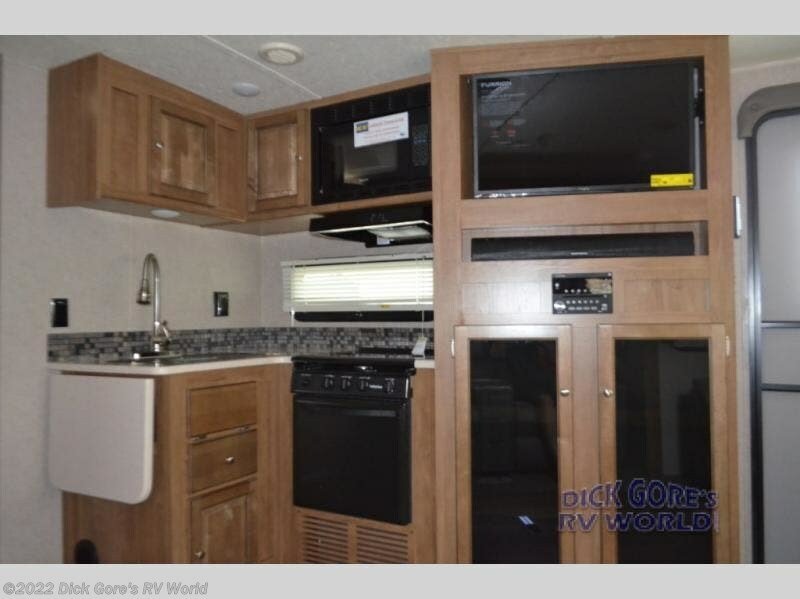 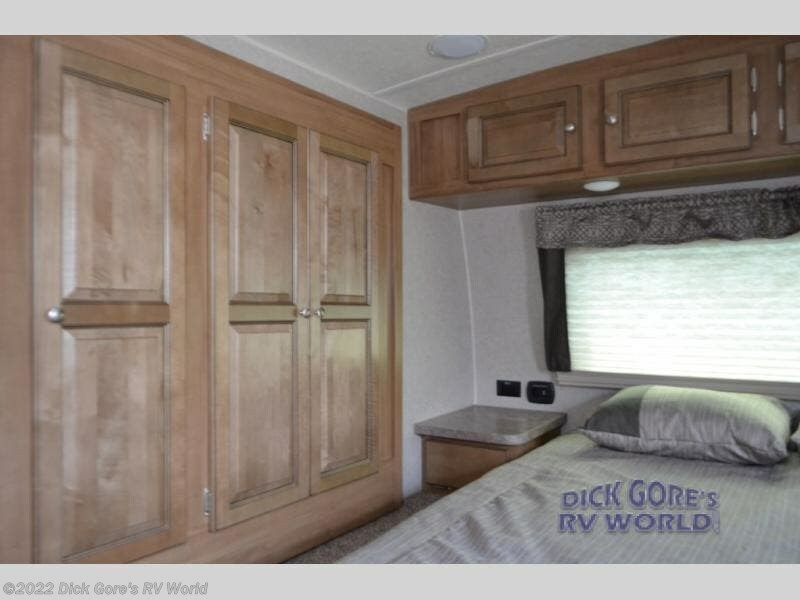 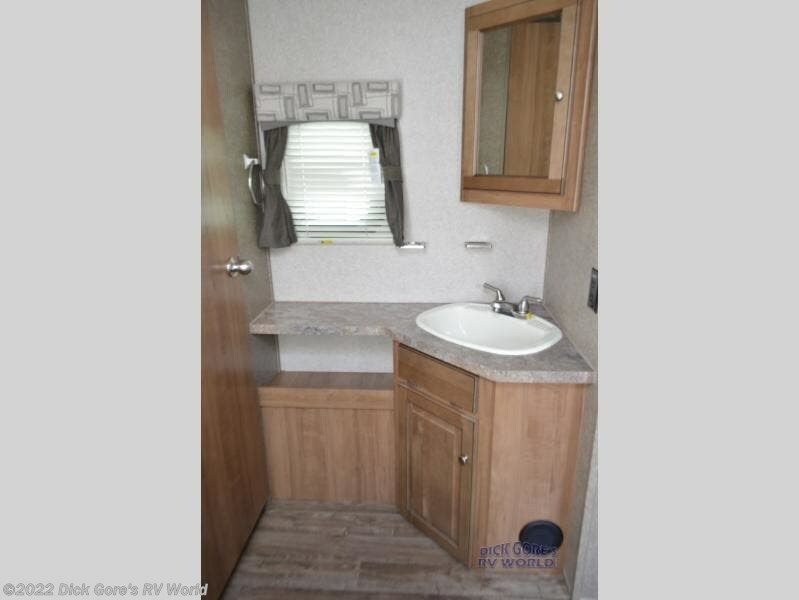 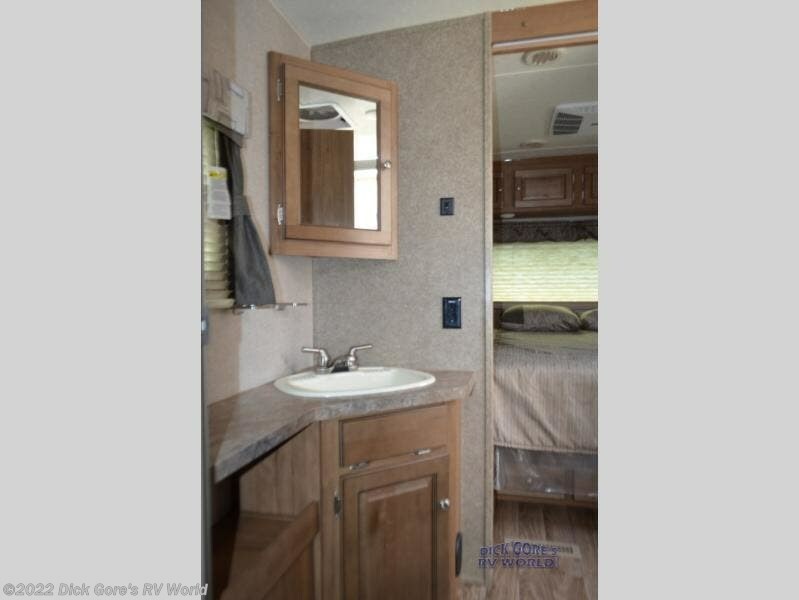 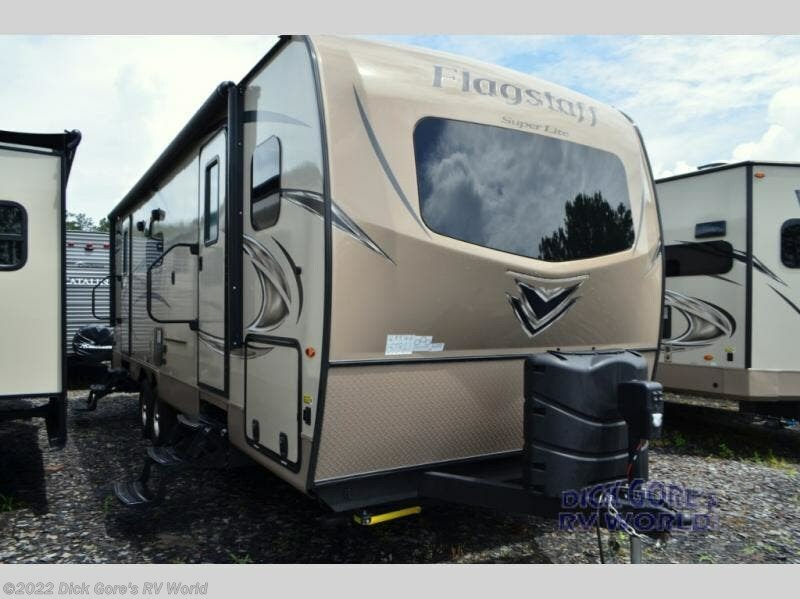 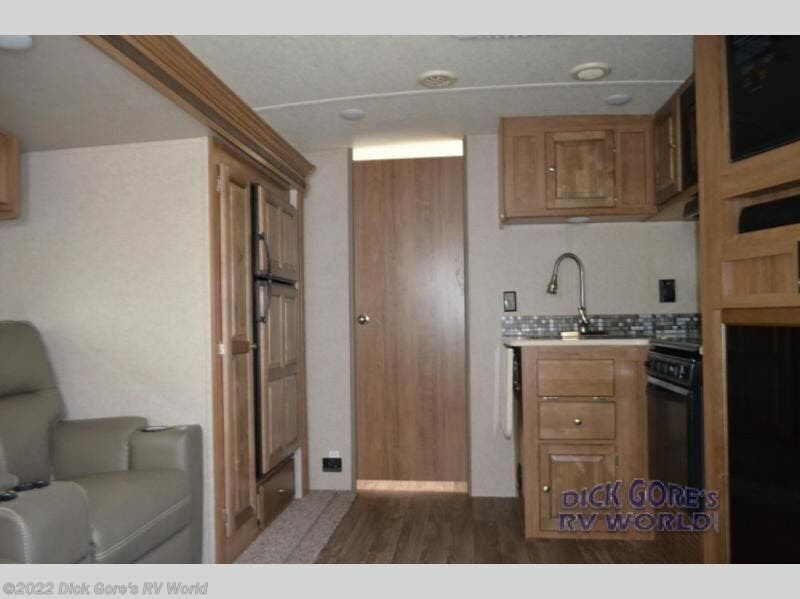 Space, space, and more space is what you will find throughout this Flagstaff Super Lite 26RSWS travel trailer. 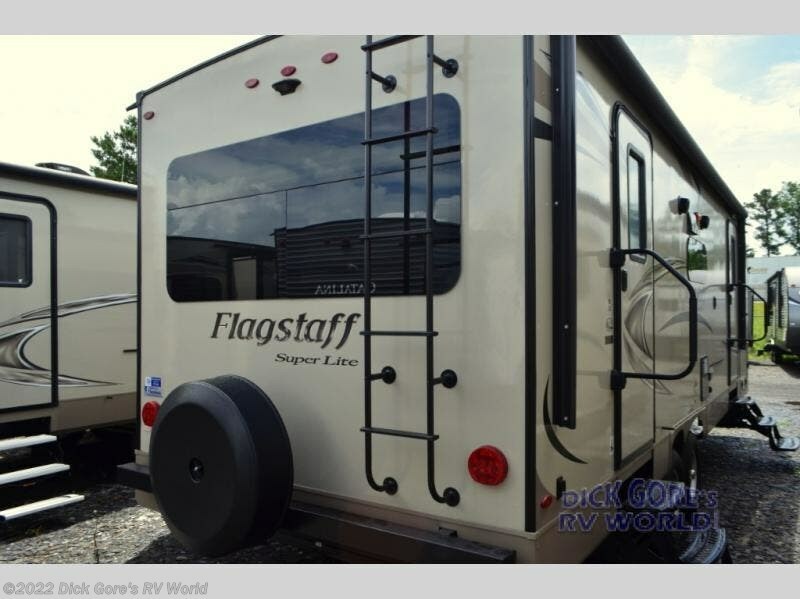 Along the exterior there is a Drop Frame pass through storage area for all of your exterior camping gear. 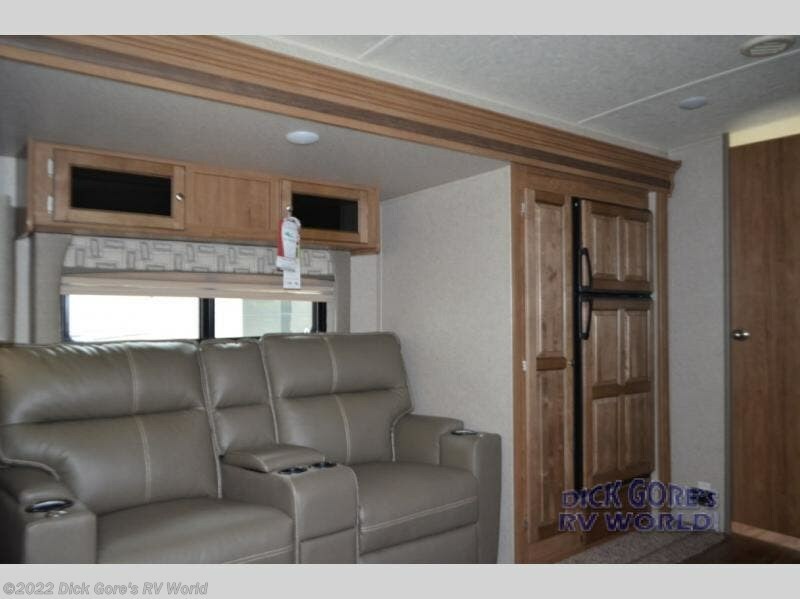 Inside you will find overhead cabinets as well as storage behind the TV in the living room. 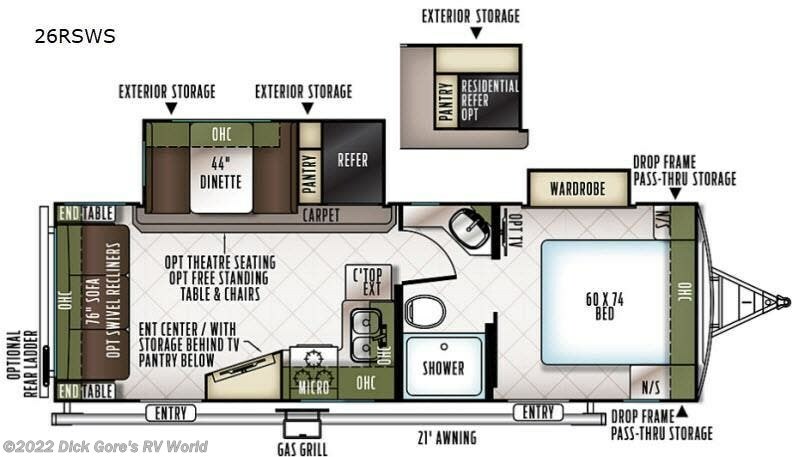 You can select a few options throughout this model such as a residential refrigerator, optional theater seats or an optional free-standing table and chairs. 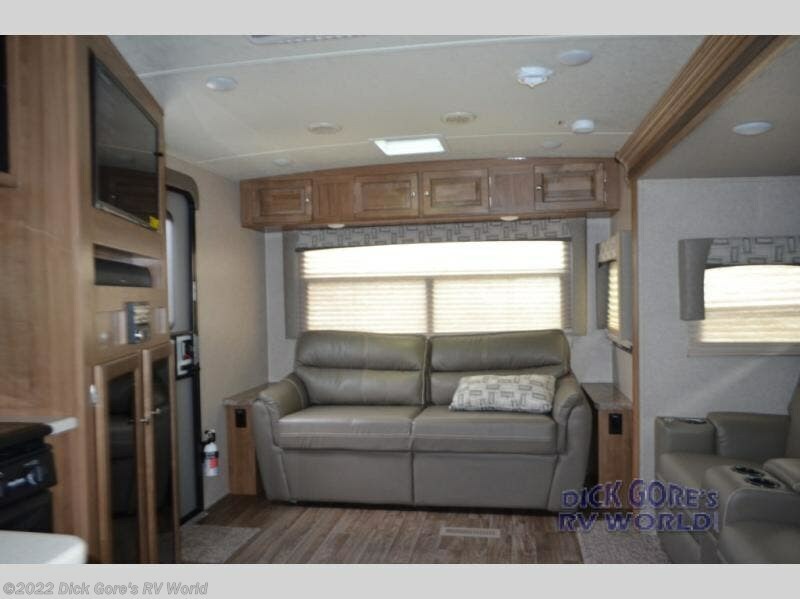 The windows feature designer valances, plus in the living room there is a 76" sofa with end tables along either side and more! 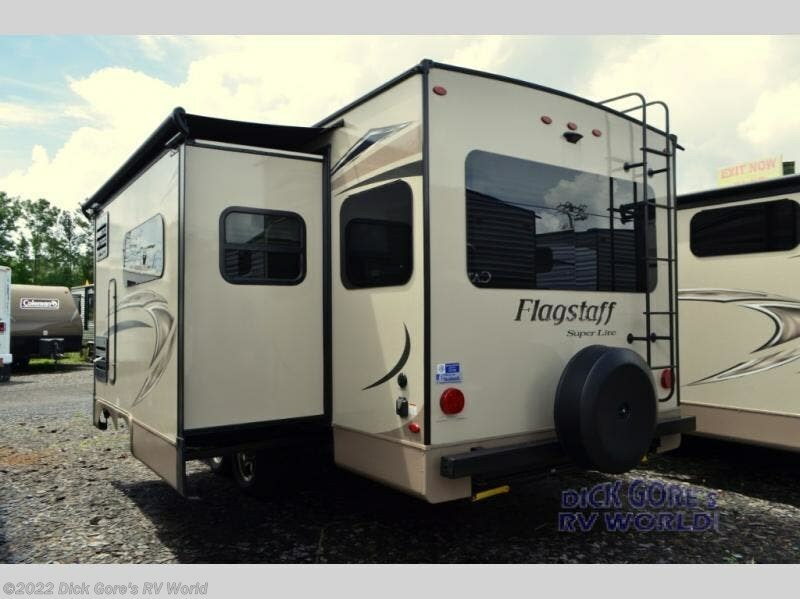 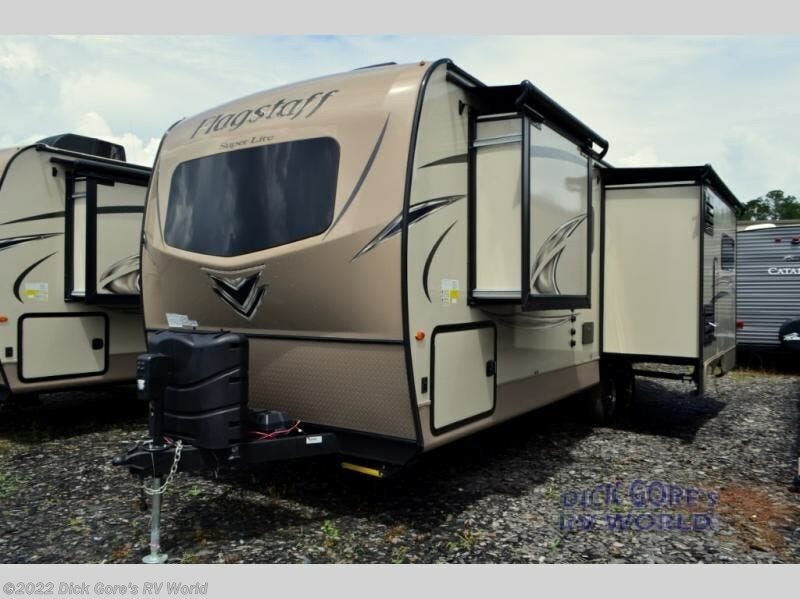 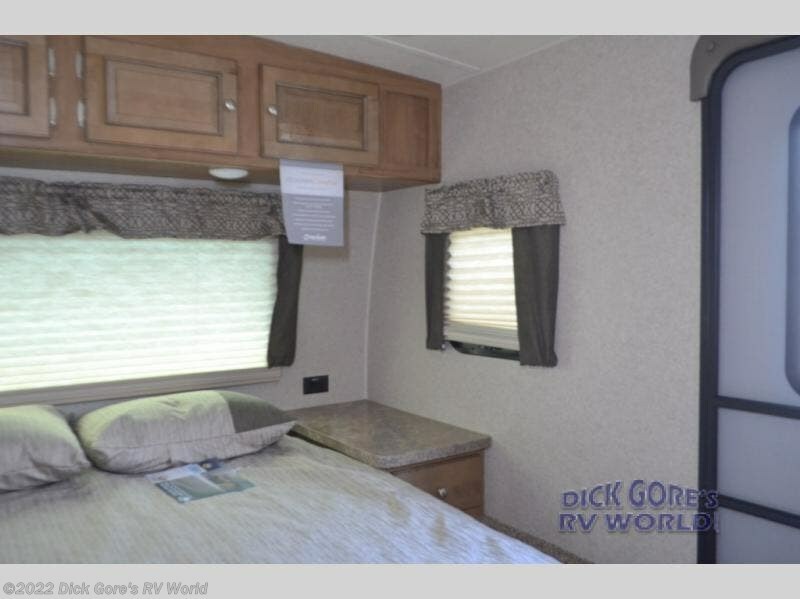 Check out Stock # KZ157361 - 2019 Forest River Flagstaff Super Lite 26RSWS on forestriverrvsource.com!